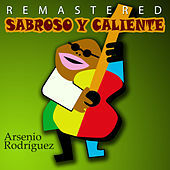 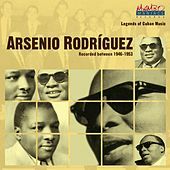 Arsenio Rodriguez is the godfather of Salsa. 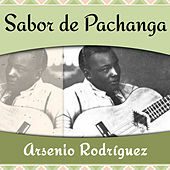 This blind tres (Cuban guitar) player and percussionist started his first group in the 1930s. 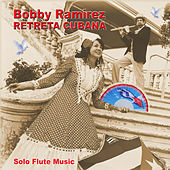 In the '40s, he introduced the conjunto format to Cuban music, adding piano, conga and a second trumpet to the typical lineup of bass, percussion and trumpet. 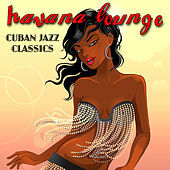 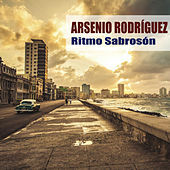 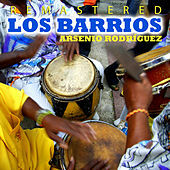 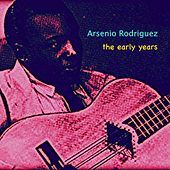 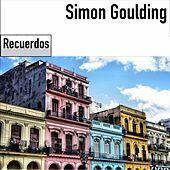 This more danceable style caught fire in Havana and New York as Arsenio recorded a tremendous volume of soon-to-be classic songs. 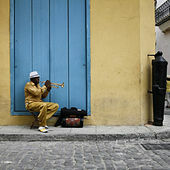 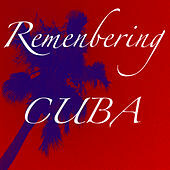 Many legends passed through his group -- including singer Miguelito Cuni and trumpeters Felix Chappotin and Chocolate. 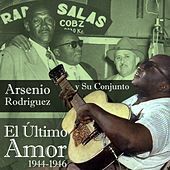 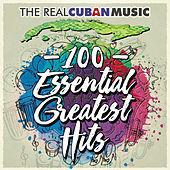 Among the first to introduce the Mambo rhythm and its jazz variations, he must also be credited with integrating Afro-Cuban folkloric and sacred music into the popular music sphere. 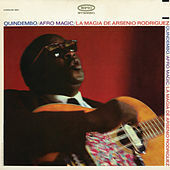 An enigmatic figure, he continued to record until he died penniless in Los Angeles in 1970. 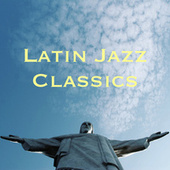 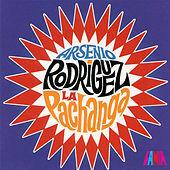 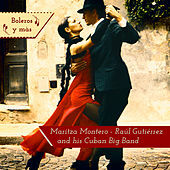 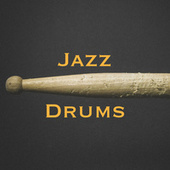 Salsa, which developed in Latin New York in the '60s, directly developed out of Rodriguez's innovations. 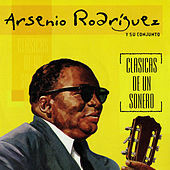 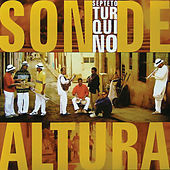 In fact, practically every popular Cuban and Salsa band to ever exist has played Arsenio Rodriguez's compositions.